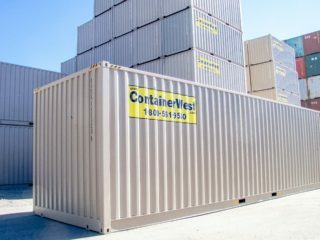 Extra Tall Containers | ContainerWest Manufacturing Ltd.
Our unique extra tall (and extra wide) containers are only available for our custom manufacturing projects. 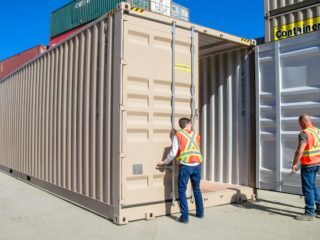 The extra tall (and extra wide) containers have been custom built with BC transport permitting in mind. 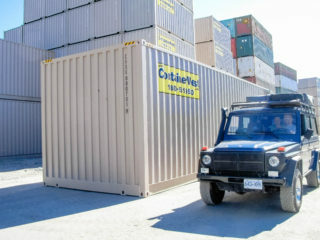 Our 40’Extra Tall container stands at 11’6” tall, adding valuable headroom without compromising transportability. 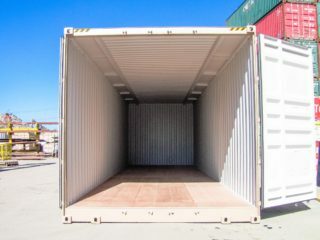 At 11’5” wide it is also the widest possible container that can be moved in BC without requiring a pilot car (with some exceptions). Our Extra Tall units are very popular for our custom projects, such as equipment enclosures and wastewater treatment plants. 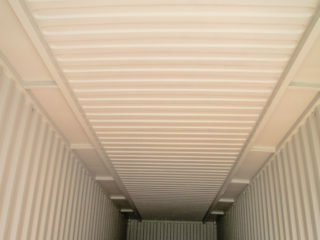 They save money, time and reduce risk as compared with modifying a standard width container to fit your needs. 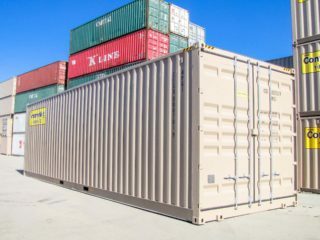 Our unique extra tall containers are available exclusively for our custom manufacturing projects. Please speak with one of our application engineers about how using an extra tall container could help you realize your next project. To learn more check out our custom projects and custom manufacturing pages.